Big Beat Records has one thing attention-grabbing underneath the hood, although what precisely the label is rolling out, as of now, stays a thriller. The imprint, which hosts artists like Skrillex, Ekali, Whethan, Knife Party, and extra, posted 15 brief, enigmatic snippets to SoundCloud on March 25, captioned merely with a launch date of April 11. Without way more to go on, a fast dive into the audio teasers reveals that the upcoming launch is probably going a compilation from a gaggle of artists—a undeniable fact that Big Beat confirmed in a press release to Dancing Astronaut. The tracklist spans all kinds of genres, all with a heavy bass theme, from pumping bass home to echoing huge room lure. 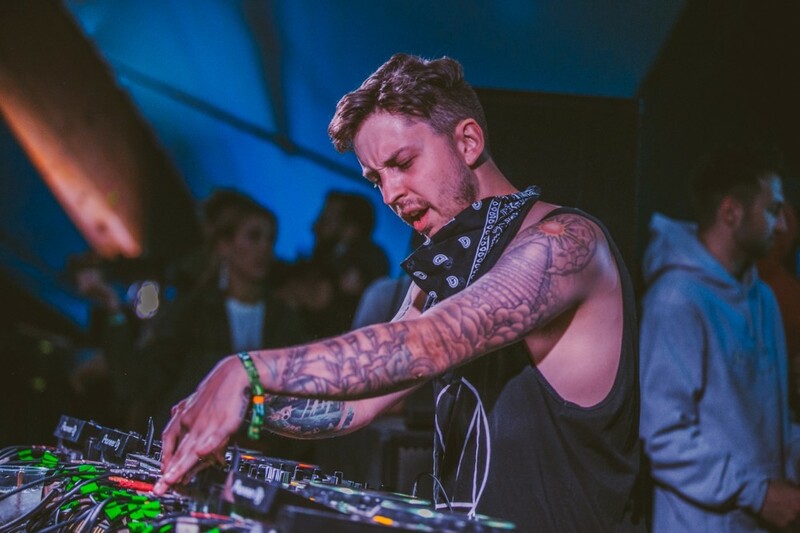 The mysterious, yet-to-be-revealed compilation sounds prefer it might embody contributions from OWSLA labelmates—in truth, the third observe teased already seems in Ekali’s Awakening Mix Vol. 6. Though largely unsubstantiated and merely hypothesis as of now, the EP’s first official launch is due on March 29, and a full tracklist is anticipated to land quickly as effectively. The anonymous compilation undoubtedly packs some heavy handed punches, and it’ll probably be effectively definitely worth the wait come April 11. In the meantime, pay attention under, guess for your self, and tell us what you provide you with.